The AMMI Canada – CACMID Annual Conference is pleased to announce the release of the 2018 Final Program. Get the Final Program (PDF) now! The Abstract supplement will be available soon! Mobile App: Get the conference on the go! 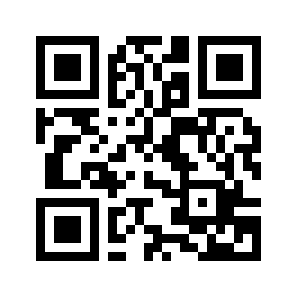 Head over to http://bit.ly/AMMI-CACMID-app on an iPhone, iPad or Android device* (not a desktop or laptop) or scan the QR code. The mobile app provides access to conference information, including schedules, floor plans, abstracts, and much more – all at your fingertips. Anyone with a web browser can use the clickable online program (select by day). 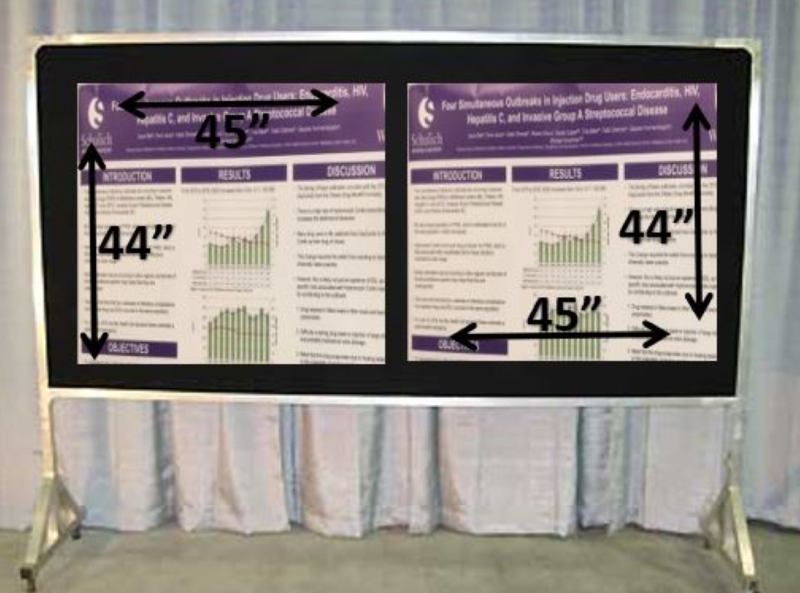 Up-to-date poster and oral presentation assignment lists are available on the AMMI Canada website and the CACMID website. Please note that abstract assignment lists are subject to change. Please review the webpage for the most current information. Don't delay in uploading your presentations (PowerPoint in 16:9 ratio) as the deadline for advance submission is Monday, April 30, at 17:00 EDT. Sign-up to join your colleagues, friends, competitors or just challenge yourself to a Bug Run/Walk in support of the Canadian Foundation for Infectious Diseases’ charitable mission. Win a prize! !